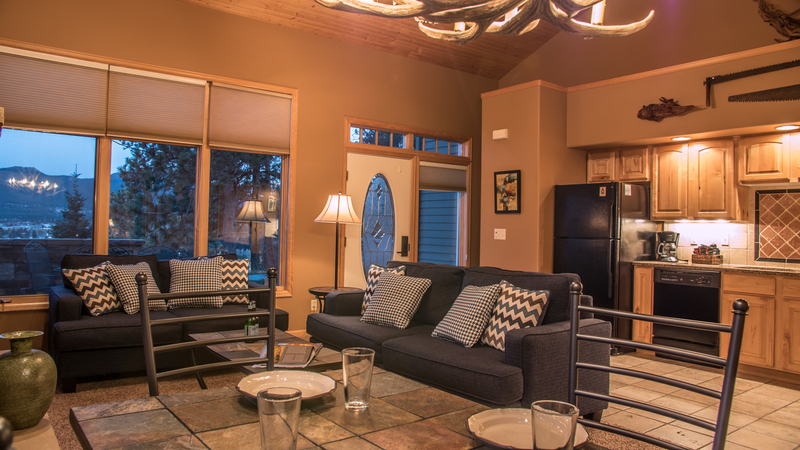 This lake-facing end-unit is designed for a calm vacation. 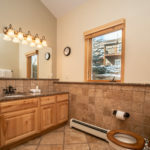 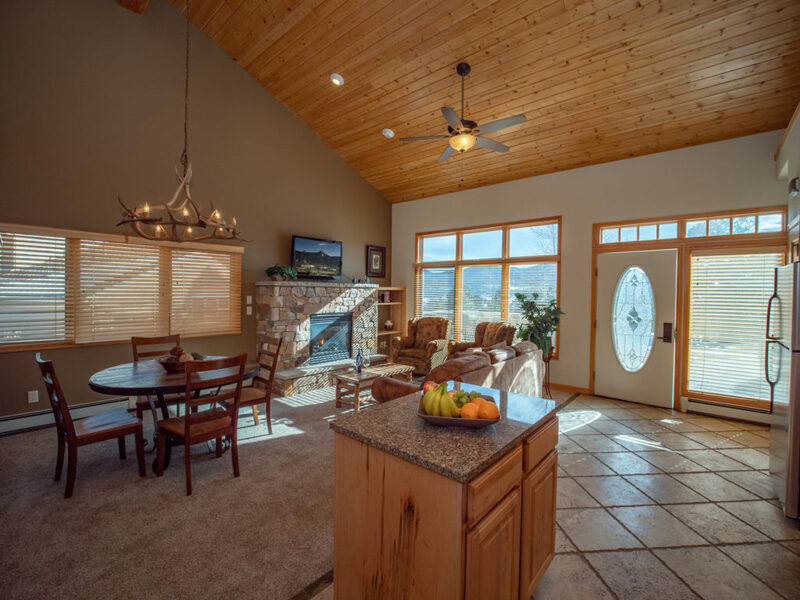 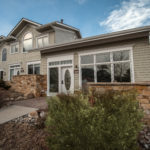 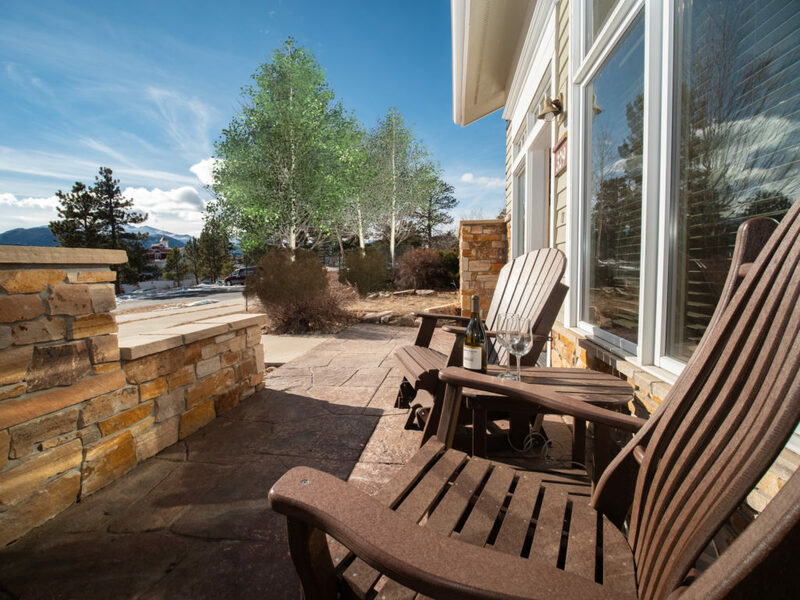 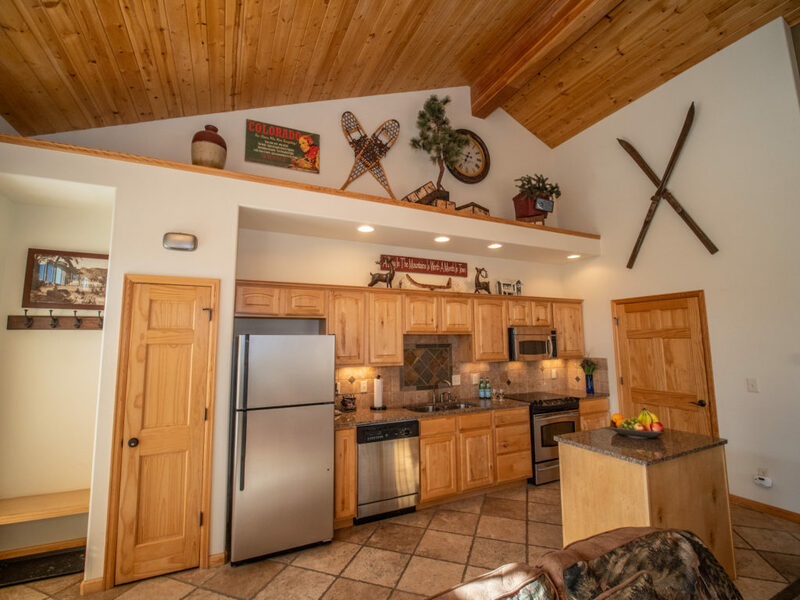 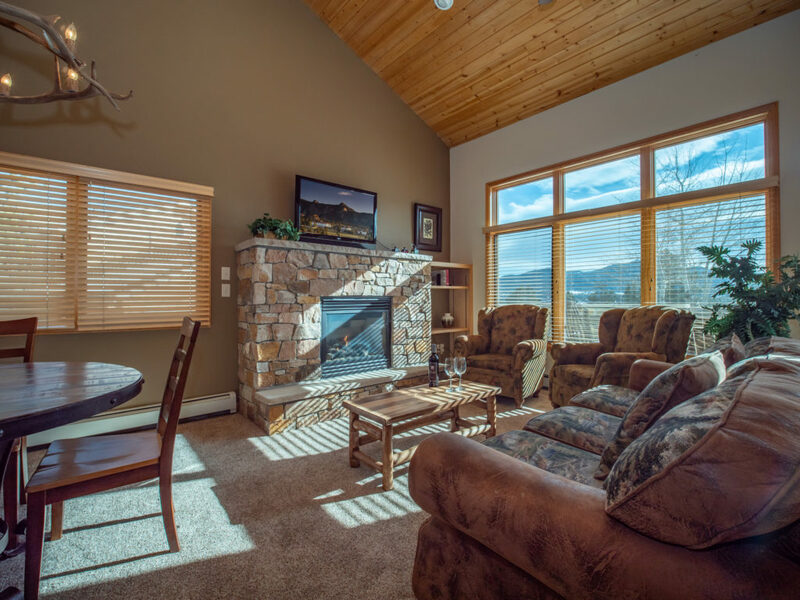 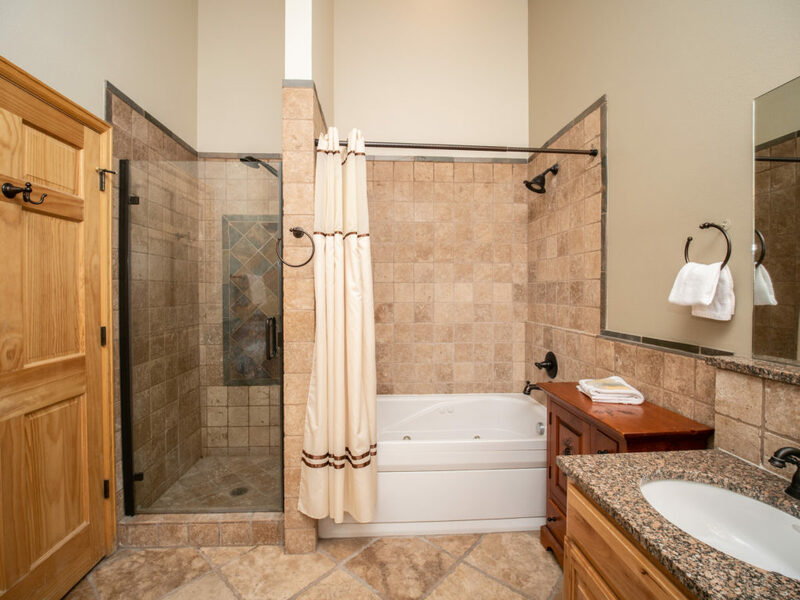 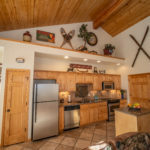 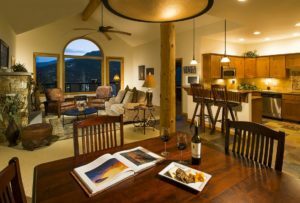 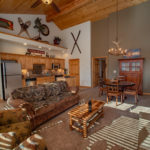 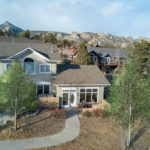 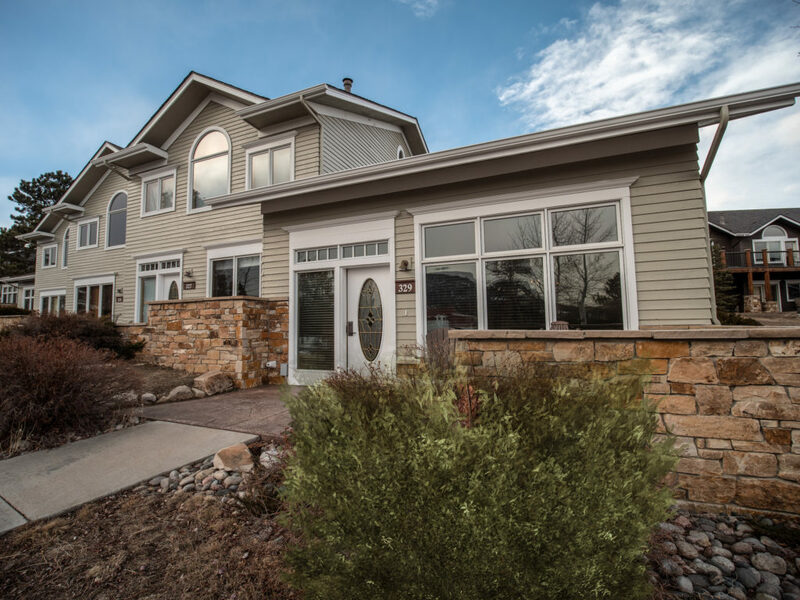 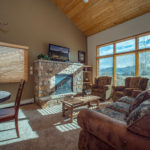 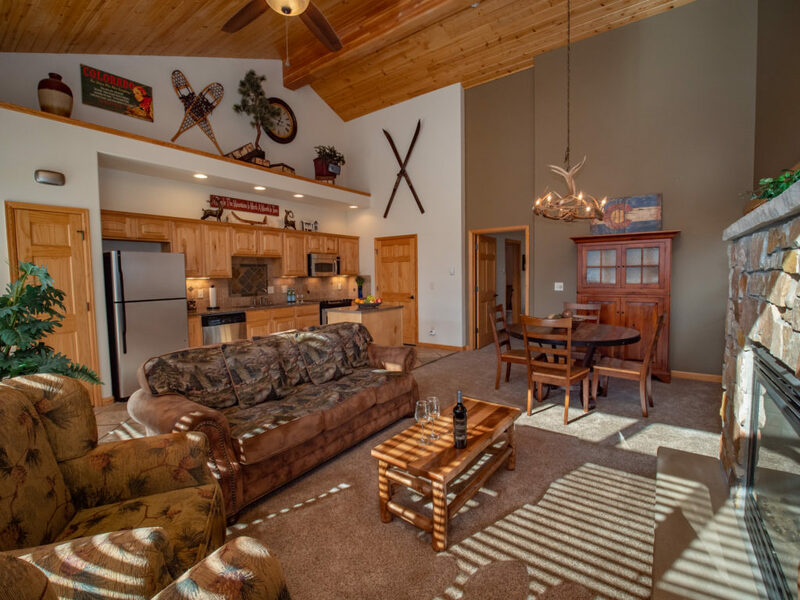 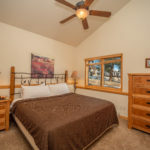 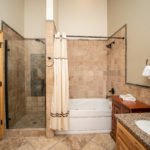 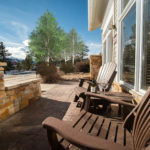 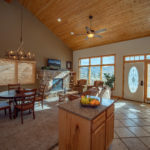 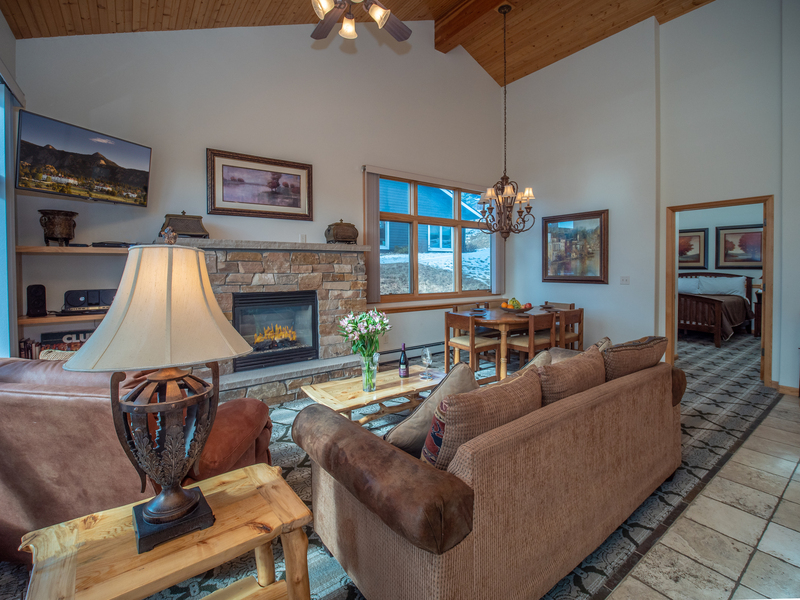 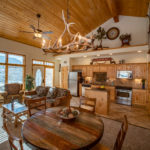 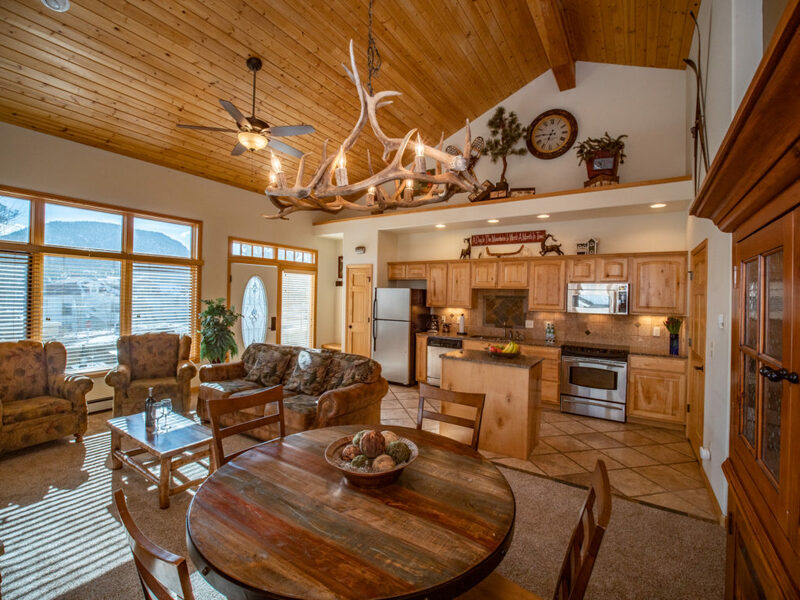 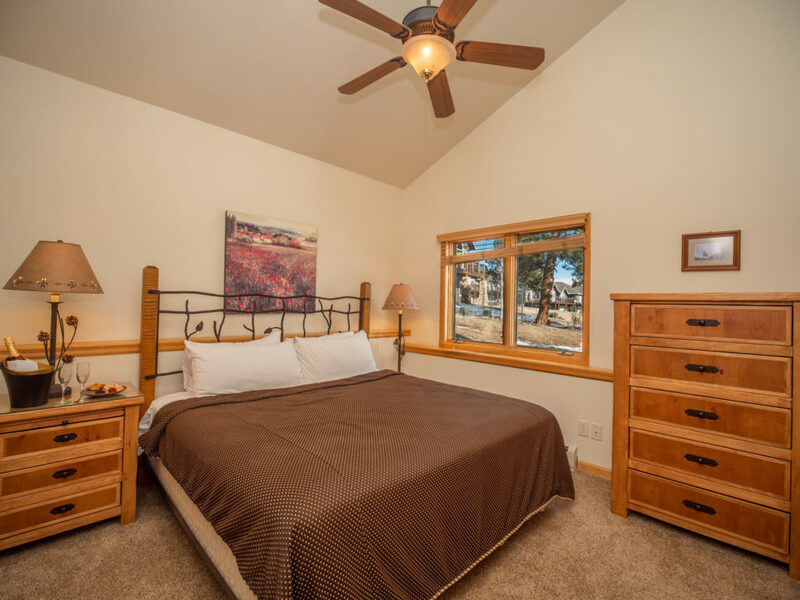 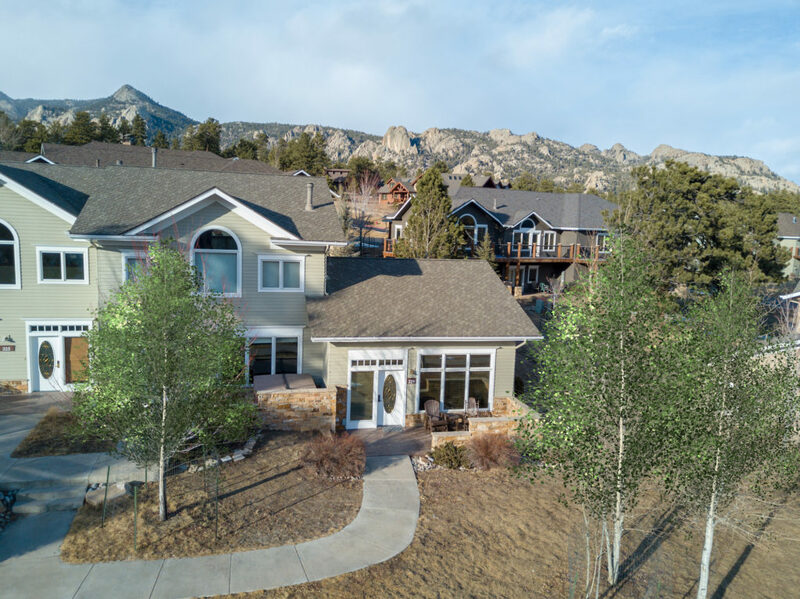 Start with relaxing on the patio furniture with views of the lake and mountains, then warm by the fireplace and a movie, next wash the day away in the oversized jetted bathtub or separate shower, and finally drift to sleep in the king bed. 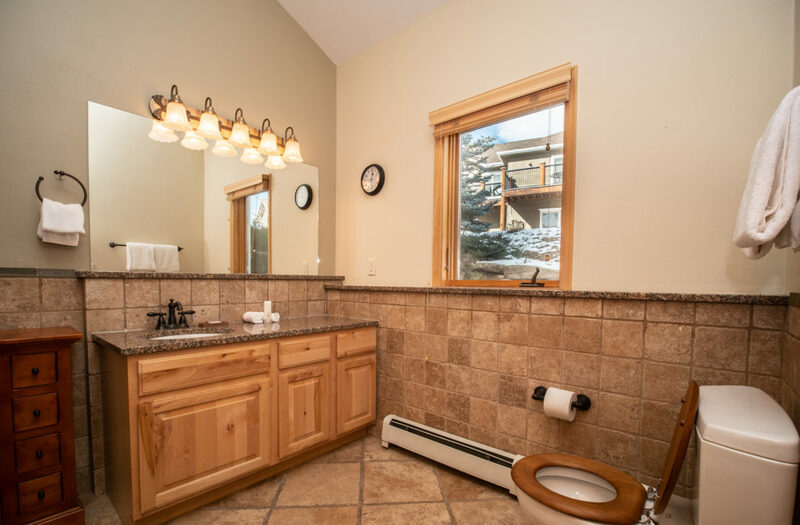 All part of this perfect one-bed condo with simple access from parking, and is wheelchair accessible.